A well-planned budget: In addition to the purchase cost, make sure your account for registration and insurance expenses, as well as any additional costs you may incur. 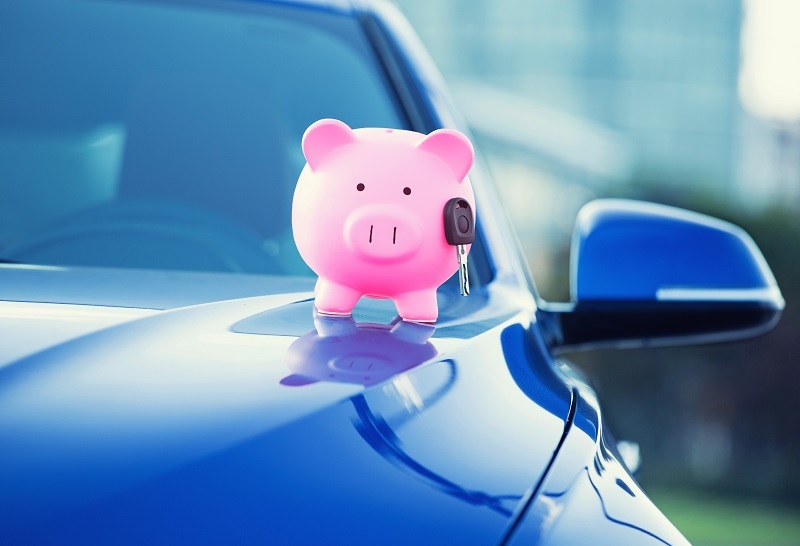 Keep an eye on the market: Vehicle prices tend to fluctuate around certain festivals or holiday seasons, which means you could potentially secure a better deal. Prioritize quality: While lower price tags are more tempting, don’t skimp on quality. Considering Dubai’s high expat turnover, auction houses offer great deals on cars that have already been through a vehicle check. 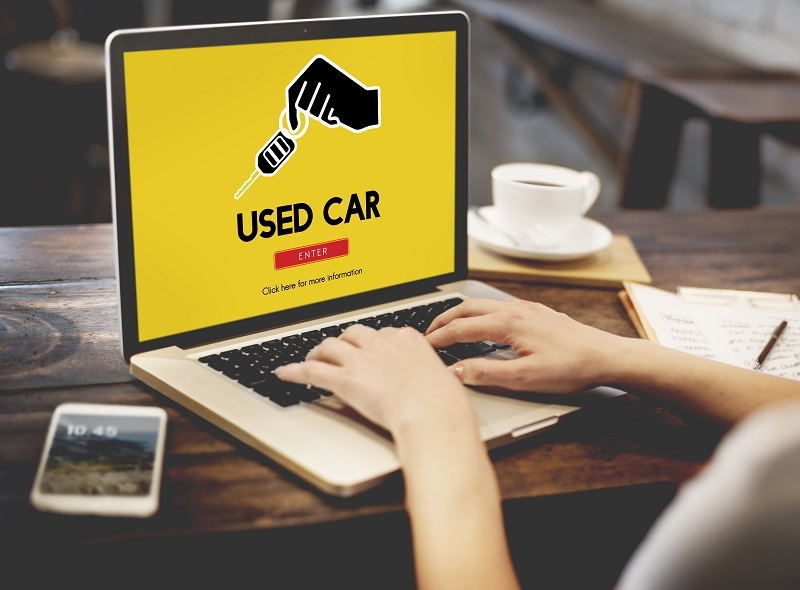 Buying a used car requires caution and a thorough search for any faults and aesthetic or functional issues. The RTA offers a check-up that examines the vehicle’s exterior for damages. 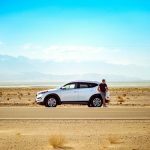 In addition to this, you can also track the vehicle’s history using the chassis number (Vehicle Identification Number) to find out if the vehicle was involved in any major accidents. Look for potential blind spots, check rearview mirror and side mirrors. 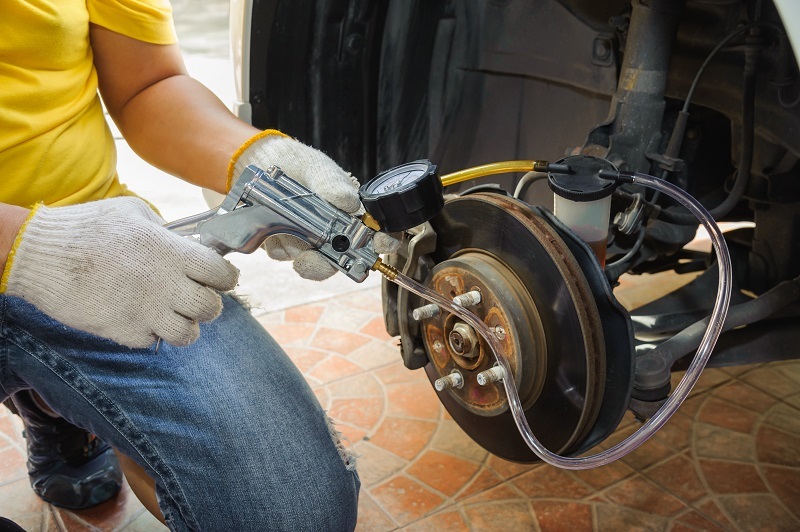 Assess brakes for their predictability and responsiveness. Inspect all gauges and controls. Be aware of unusual smells, such as gas and burning oil, and noises or vibrations that could indicate worn tires or suspension parts. Examine the condition of the tires. Scan the headroom, hip-room, back-seat legroom and cargo capacity. After the test drive, ensure that your phone can connect via Bluetooth. Inspecting the fluids can tell you if the car has been well-maintained. Essentially, the transmission fluid should be clear, and the brake fluid should be clear (and may even have a yellowish tint to it). While checking the fluids, if you spot any rust inside the vehicle, it could mean the radiator or water pump needs inspection. If you want to conduct a thorough inspection, it might help to have an expert look at the interior of your vehicle. 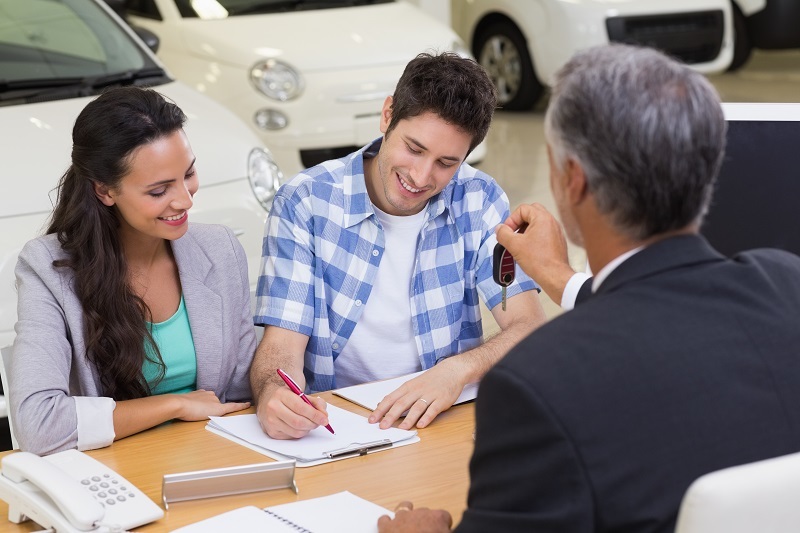 The final stages of your car purchase are the transfer of ownership and obtaining insurance. Before signing any paperwork, check for outstanding fines and make sure you know when the vehicle registration expires. And finally, the sellers or dealers may try to talk you into buying mechanical add-ons, but if this isn’t something you absolutely require then say no to avoid unnecessary costs. Hopefully, now you’re prepared for your journey into the used car market. If you’ve already got your eyes on a vehicle, Carcility would love you help you find a car-care professional to aid in repairs or inspections. We wish you luck with your new purchase! How do You Ensure You are Well Prepared for a Flat Tyre While on the Road? 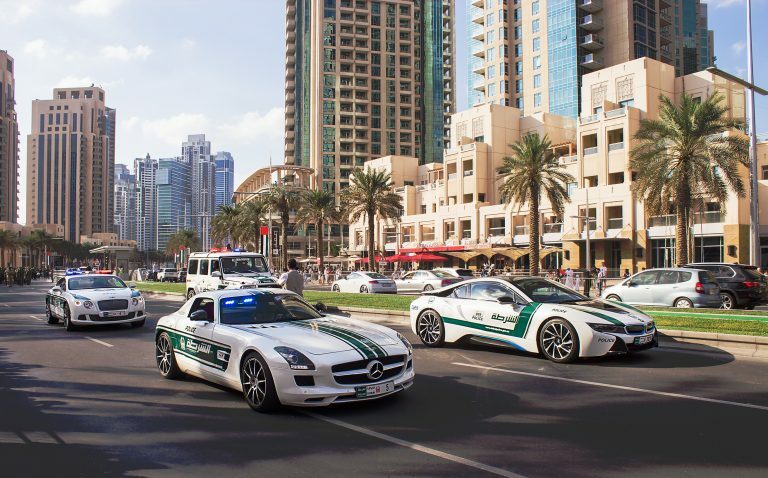 Why is Dubai a Good Destination for Car Racing? Get car care tips, latest updates from Carcility and more.